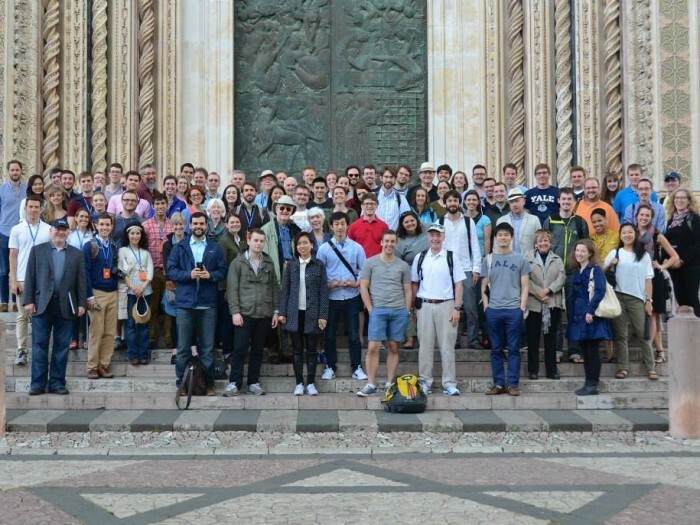 In keeping with the mission of the Yale Institute of Sacred Music, every two years its students and faculty travel the world as a group on a study tour. 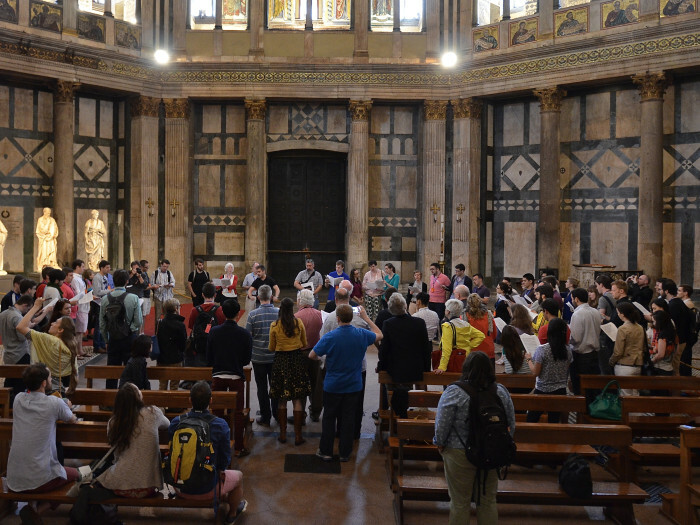 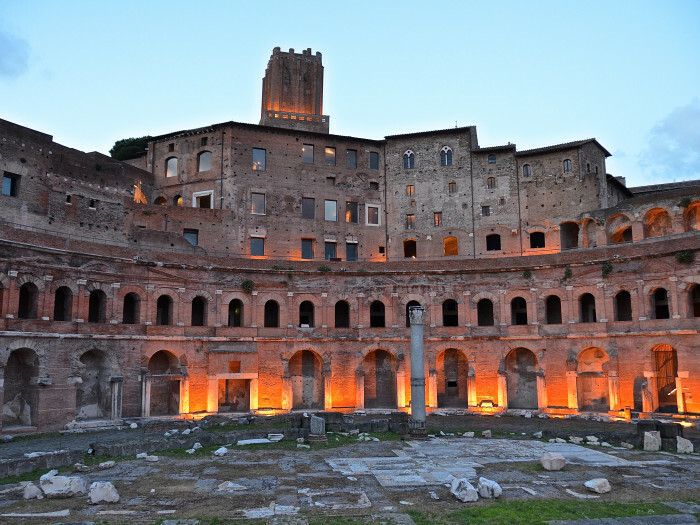 This site contains a sampling of experiences from our most recent study tours. 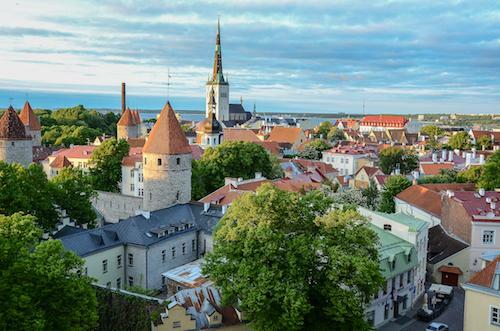 The most recent study tour in 2016 took the ISM to the Baltics: Tallinn, Estonia; Helsinki, Finland; and Saint Petersburg, Russia. 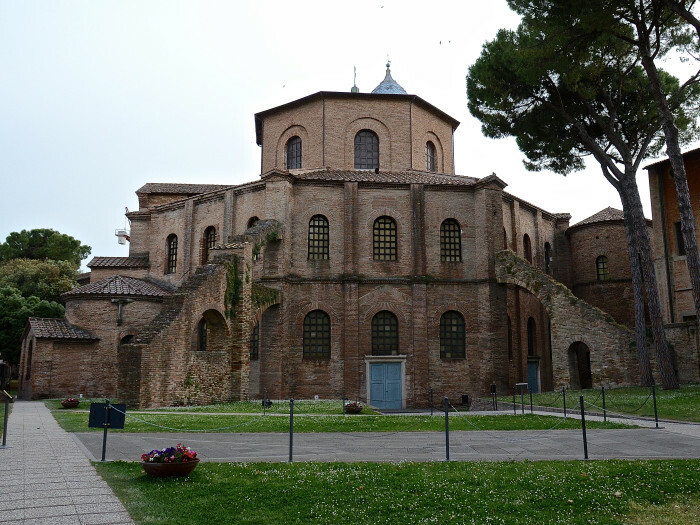 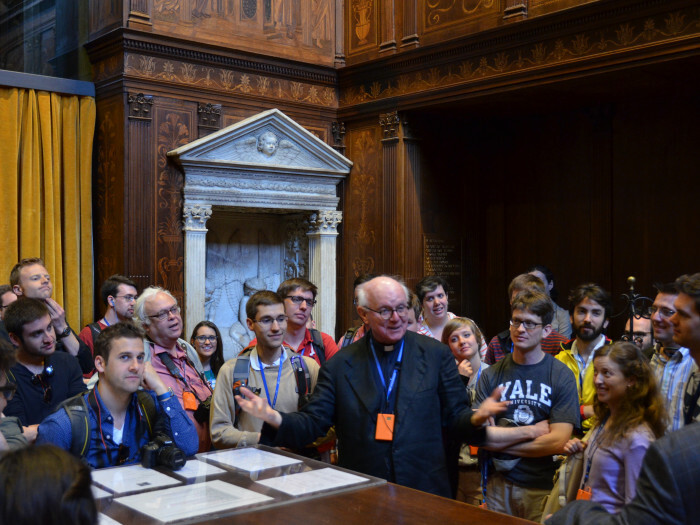 Accounts of the 2016 study tour can be found at ism.yale.edu/studytour2016. 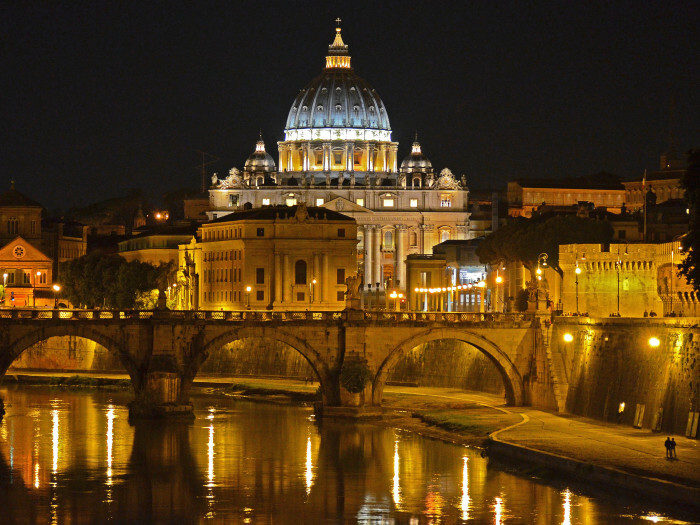 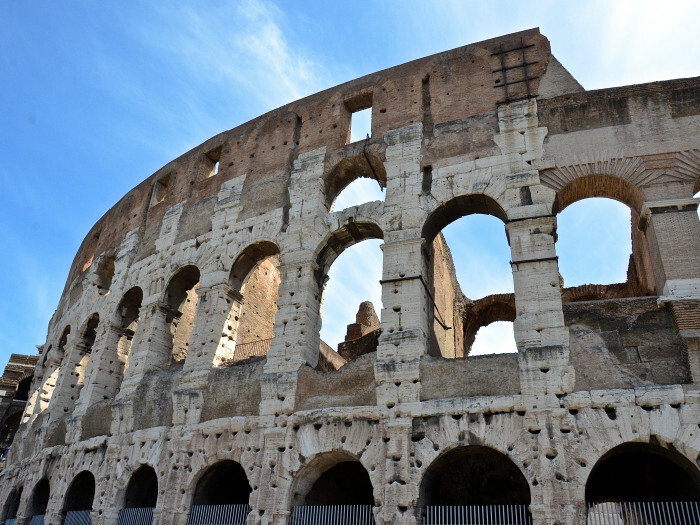 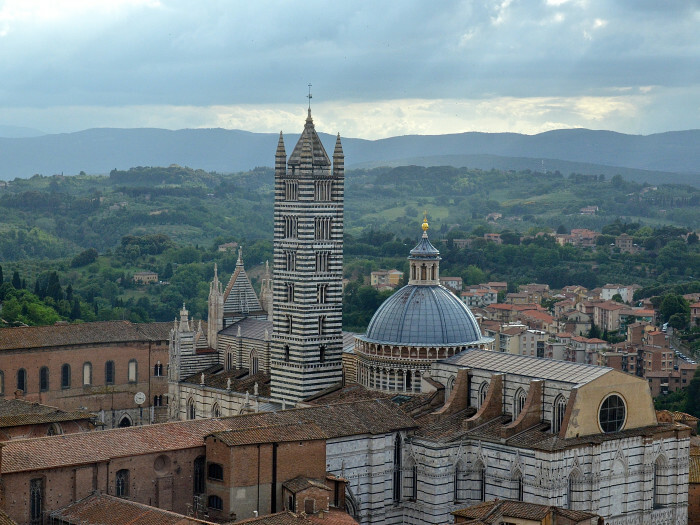 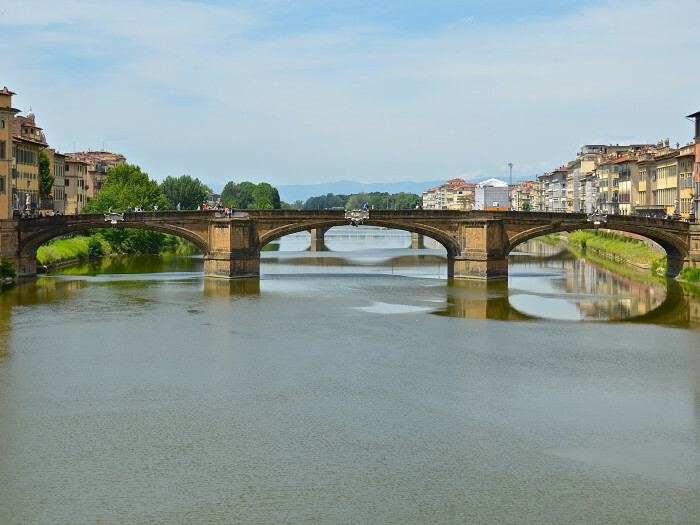 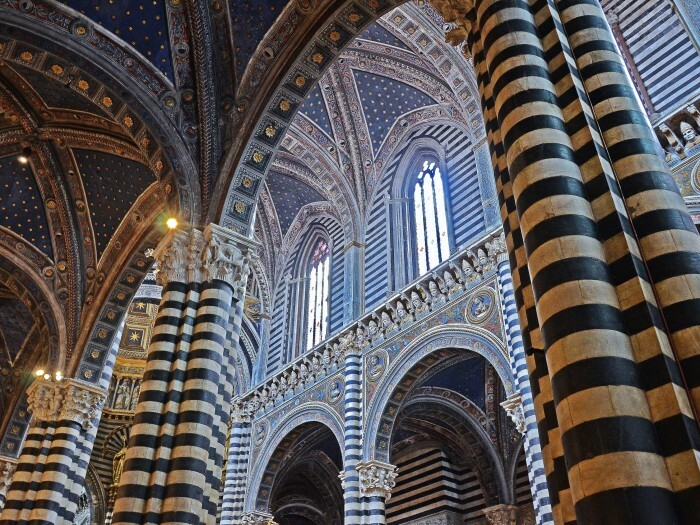 In 2014 we visited Italy to witness firsthand the roots of much of Western art, philosophy, theology, and culture that form an important part of our world today. 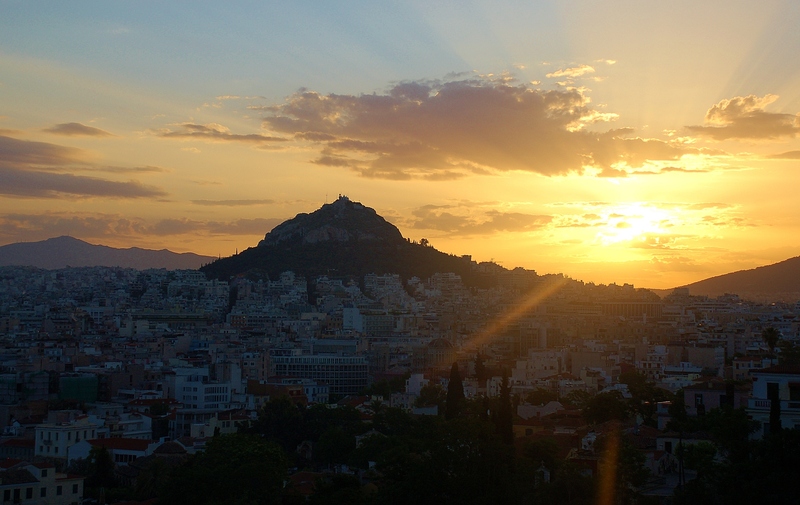 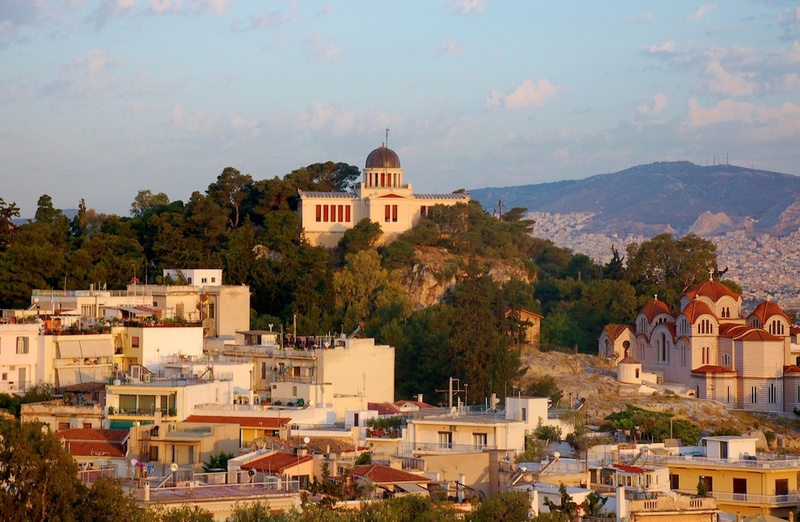 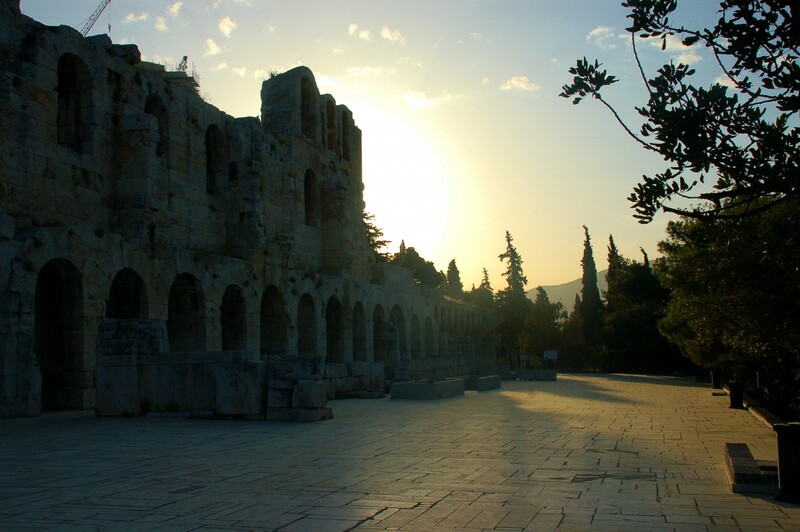 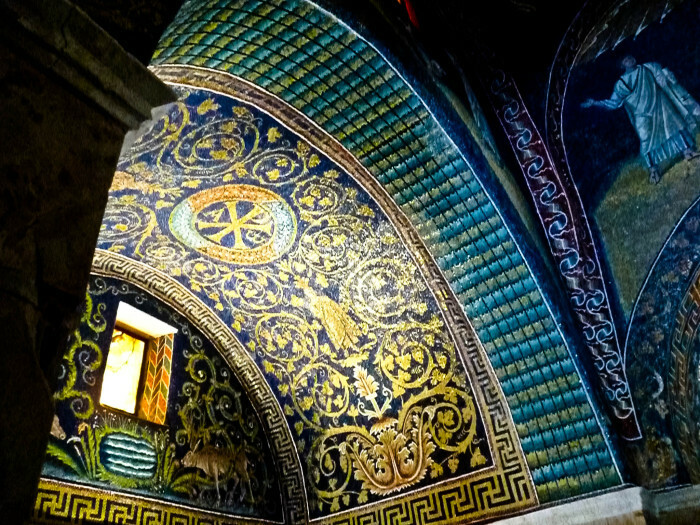 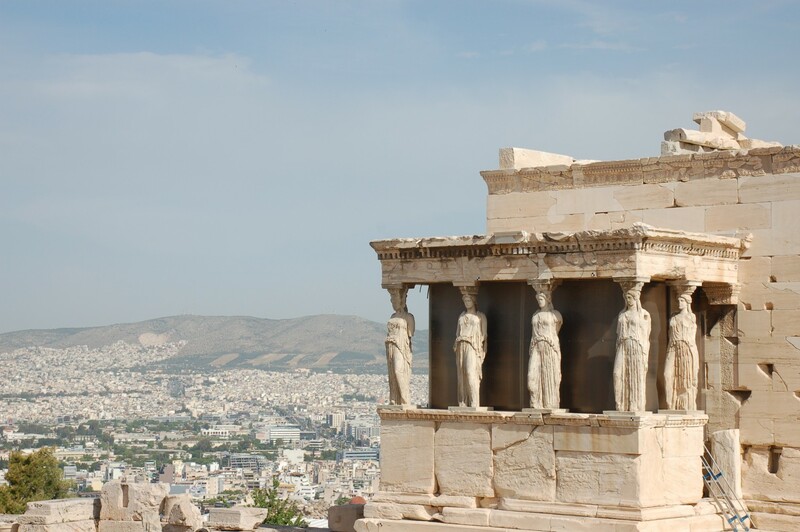 In 2012 we journeyed to Greece and Turkey to experience Classical antiquity, Christianity, and Islam through liturgy, visual arts, music, and literature.